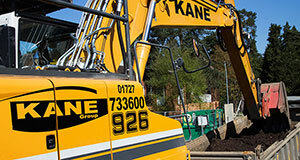 Kane Group dates back to 1983 when, from humble beginnings the business became established in providing a loose muck away service and began to merchant all types of aggregate. The business grew steadily over the early years and moved into contracting, initially bulk earthworks and later demolition and recycling. 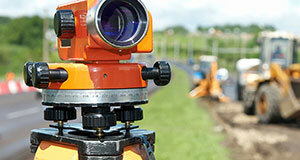 Having become established as a competent contractor in its own right, growth through acquisition was seen as a way of rapidly expanding the operation. In 2001 the demolition business of GJ Gaywood Ltd was purchased outright, providing over 50 years of expertise through many long term staff members, as well as a large modern fleet of specialist demolition equipment. This commitment to the demolition industry was further enhanced 5 years later with the acquisition of another local company, Arkoss Demolition Ltd. The group has continued to expand organically to its present size and now employs in excess of 130 people and owns and operates a plant and vehicle fleet valued in excess of £7M. 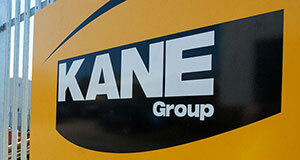 Whether it is an end-to-end solution or modular services you require, Kane Group can offer a comprehensive suite of services to meet your needs.